This weekend, Smash Bros. got a free Miiverse stage that imports posts created by players. You probably see where this is going, don’t you? Since the release of the new stage, I’ve seen nothing but ridiculous screenshots showing horrible or hilarious pictures that the new stage has picked up. Scrumplet has a montage of some of the posts they’ve encountered while playing, and it’s basically a whole lotta bad memes and dicks. Welp. There is the occasional great one in there! But yeah. Overall, I’m hearing lots of reports of terrible Miiverse posts. 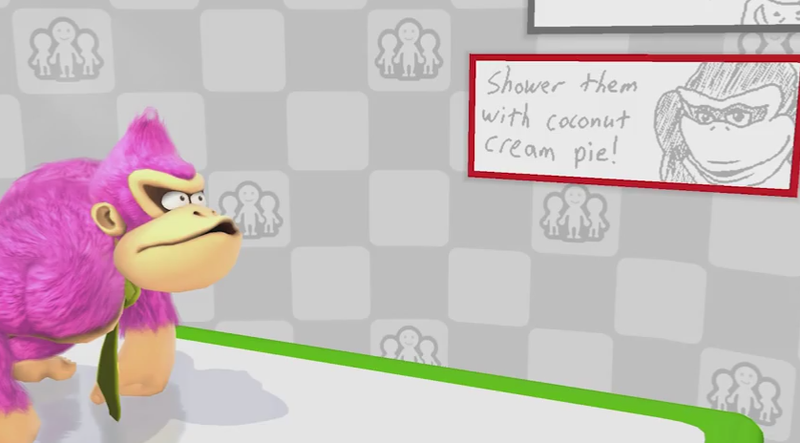 Then again, Splatoon’s Miiverse makes pretty much everything look bad now.